Alan and Marie are now able to offer self-contained guest accommodation in their independent 2 bedroom cottage in the centre of Twizel. 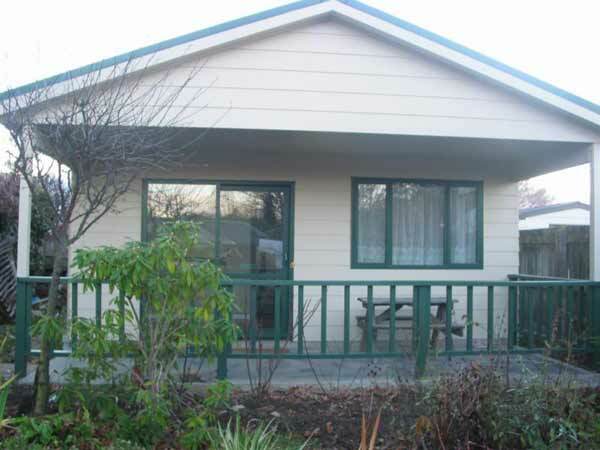 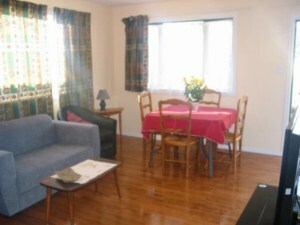 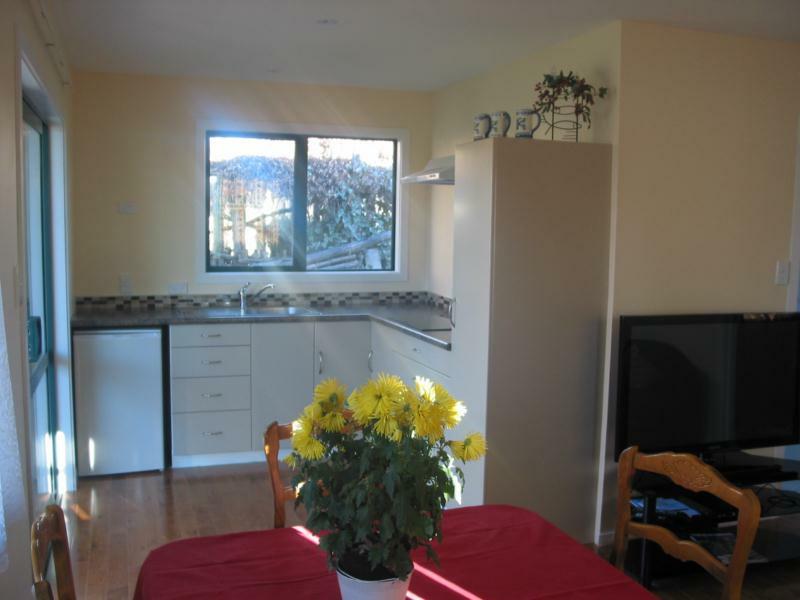 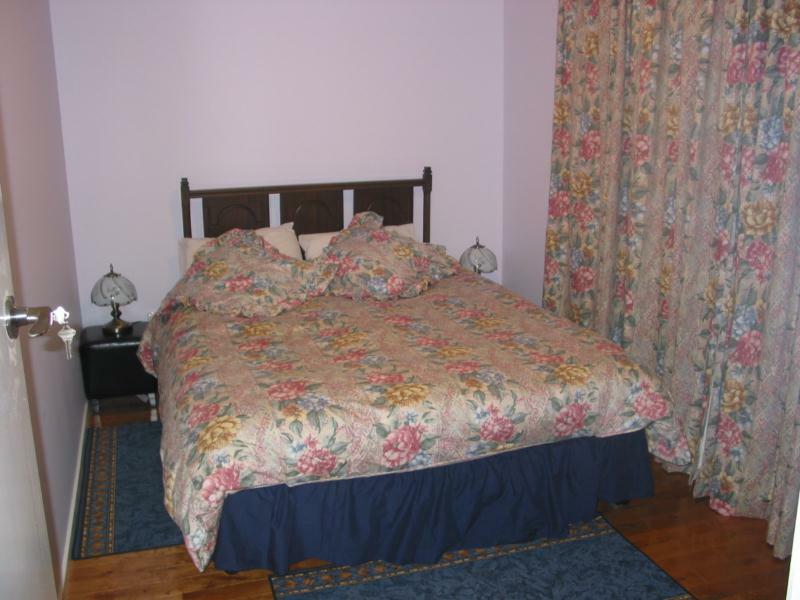 Located in a quiet cul de sac and within easy walking distance of all Twizel restaurants - most only 5 minutes. 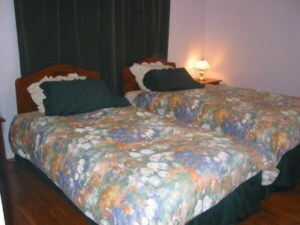 1 double + 1 twin sleeps 3 total. Preferential rates for guided clients and discounts for 2 or more nights. Please enquire when booking.